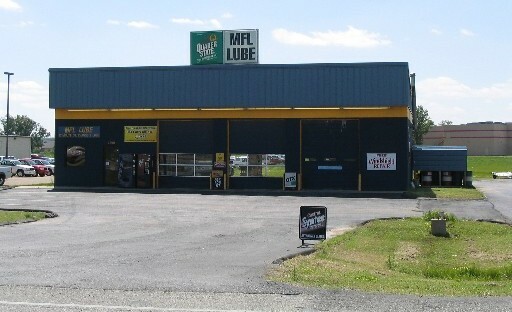 Mr Fast Lube specializes in 10 minute oil changes. We carry most brand name Oils, Synthetics, and Blends. We also carry air filters and wiper blades for most vehicles.